It is possible to have an unblemished complexion even if you have greasy skin! Thorough cleansing is particularly important for greasy skin. 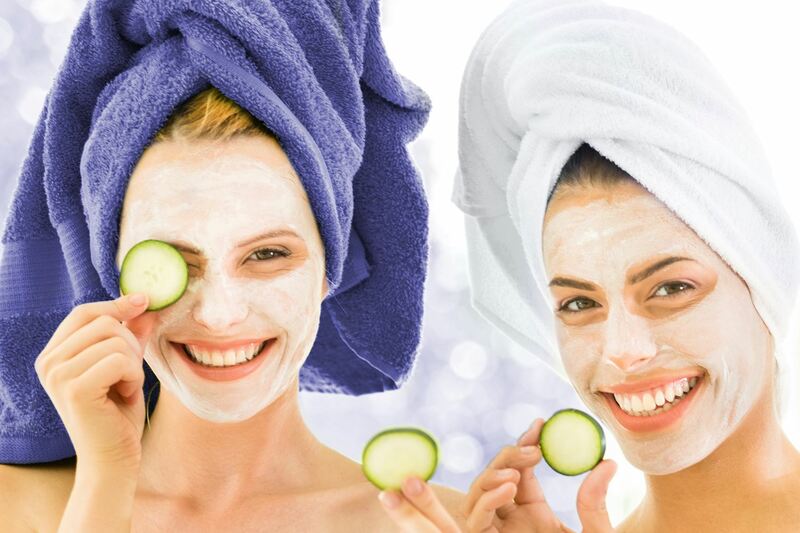 Do not use soaps, however, as these dry out the facial skin unnecessarily and also stimulate the production of the skin’s oils. This ensures that bacteria are effectively controlled and the skin’s appearance is enhanced. Tone your skin with a toner after cleansing. Toners with a little alcohol have a disinfecting effect and are particularly suitable for greasy skin. Pay attention to your T-zone: refining clear-up strips by NIVEA thoroughly target skin impurities and remove blackheads. To take effective action against spots and impurities, the best thing to do is to use all the products in a series, such as the anti-impurity products by NIVEA, as these all complement one another. If you have greasy skin, you should always use a moisturising cream, as greasy skin also has to be protected against cold, heat and other environmental influences. Light fluids and gels are particularly good. Make sure that your moisturiser contains anti-bacterial and skin-soothing ingredients. NIVEA Anti Blemish Moisturiser with its extract of magnolia bark has a moisturising matt effect.